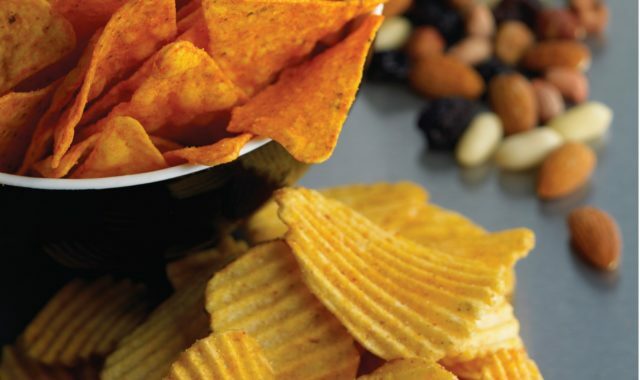 The world-leading snacks brands have long trusted us to provide reliable systems that combine speed and accuracy for an efficient packaging solution. 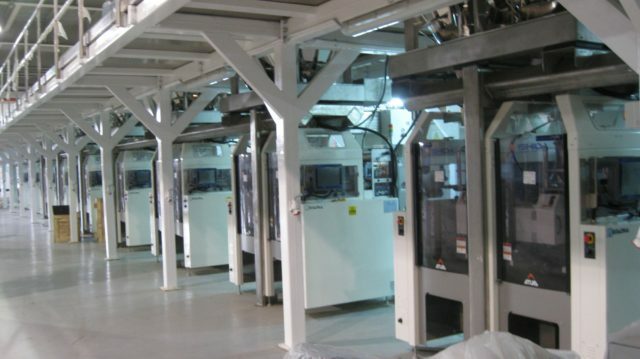 Our multihead weighers and bagmakers are specifically designed to work together to produce perfect packs ready for shipping at up to 300 bags per minute. 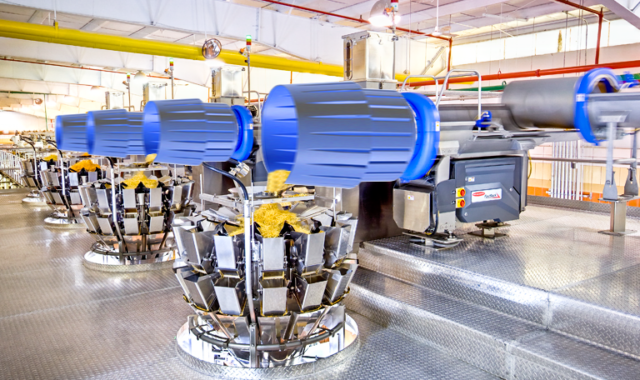 The fastest packaging solution available on the market, our Integrated Total Packaging System (iTPS) combines our revered RV-Series Multihead weigher with the next-generation Inspira bagmaker, for reduced waste, unmatched speeds and improved yield. Ideal for entry-level producers and smaller production lines, the First Range system combines the SE-Series Multihead weigher with our Astro or Atlas bagmakers for an impressive rate of 100 bags per minute. 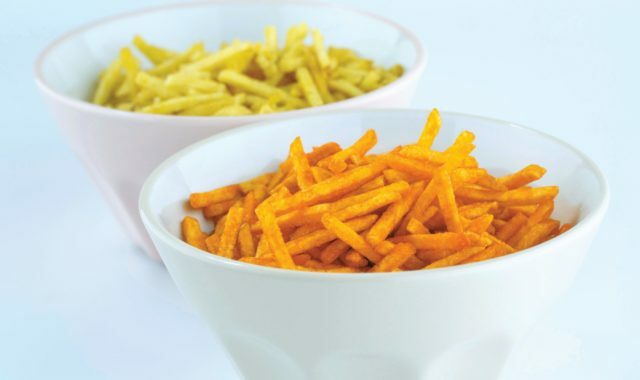 Our all-in-one case packer can be fully integrated into any snacks production line, ready to portion, pack and seal. The ACP-700 proves end-of-line solutions can be quick and efficient, with options of over 500 presents to suit your shipping requirements.